What a wonderful and complex Gewürztraminer, with notes of pomelo, lychees, pineapple and flowers like roses. 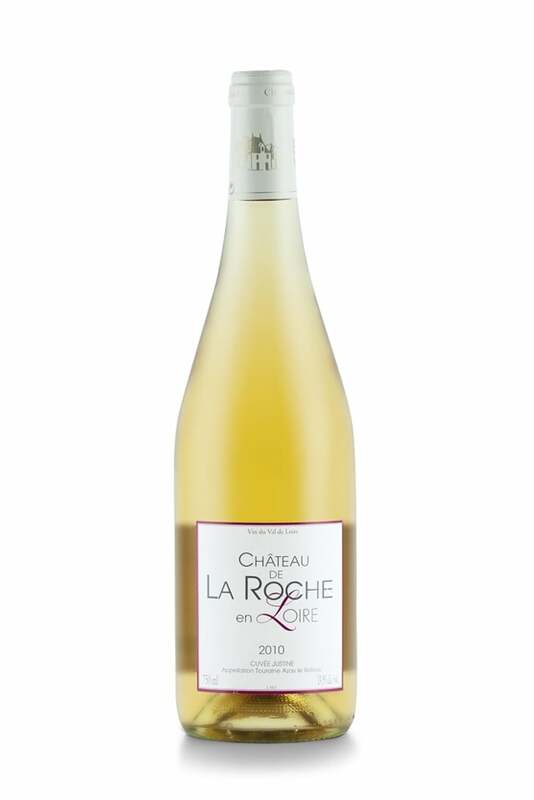 A touch of sweetness adds richness and texture while a thrilling acidity makes you want to have another sip. Delicious with pan fried foie gras, sweet and sour dishes, mature blue cheese, or munster. Domaine Bott-Geyl is located in the village of Beblenheim in the Alsace region, in the north-east of France. Jean-Christophe Bott – in charge of the domain since 1993 – is heir of a long family tradition of making wine dating back to 1795. Jean-Christophe converted the vineyards to organic viticulture in 2000 and then biodynamics in 2002. He focuses on low yields and vinifies in the most natural and minimalist way. With 15 hectares of vines, including six Grands Crus and five Lieux-dits, the domain consists of 80 parcels spread out over seven communes from Ribeauvillé to Kientzheim. 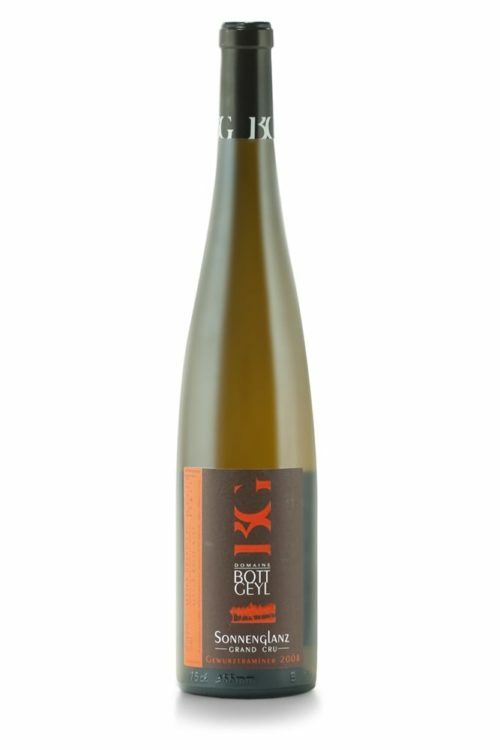 Domaine Bott-Geyl produces stunning white wines made from Muscat, Riesling, Gewürztraminer, Pinot Gris, Sylvaner and Pinot Blanc.